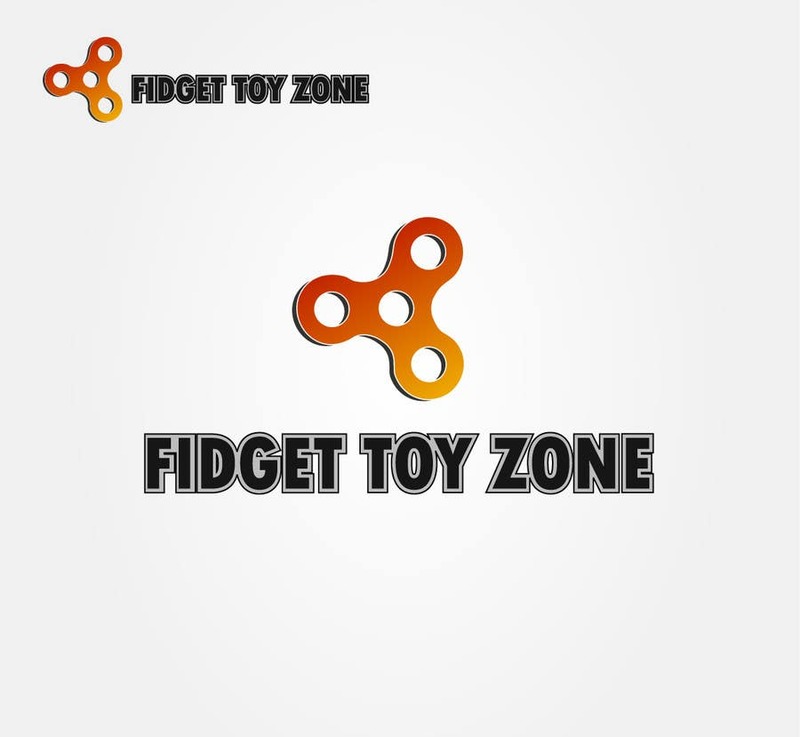 Fidget Toy Zone Logo Design. Dear Sir I know that Shopify is not your store name its a eCommerce Platform. So I have design it as per your shop name. Thanks.